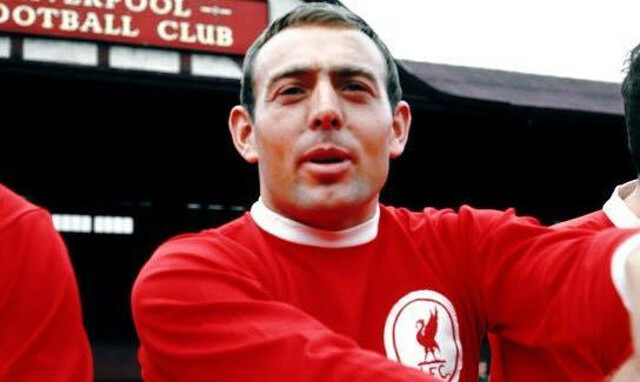 Liverpool legend Ian St John has made a surprise choice when identifying the Red he believes can become the key man at the club in years to come. Usual suspects such as Philippe Coutinho, Roberto Firmino and Sadio Mane were overlooked by the former striker as he opted for the player he is likely to be able to identify with most. The Scot turned a focus towards Divock Origi and believes the Belgian is heading in the right direction to go on and become an influential figure at Anfield. “He will develop through his training and the coaching at the club, the advice he is getting from the manager downwards, and you can see confidence coming in the lad,” he told Liverpoolfc.com. Whether or not it is a starring role Origi plays, there is certainly a valuable long-term position for him at this club if he can continue to improve. Both the technical and the physical attributes are there for him to mould into a top Premier League striker. As St John says, it is confidence that will help him achieve greater consistency and thereby unlock his full potential. Origi has scored 10 goals so far this season, matching his total in the whole of the previous campaign, but has failed to cement a starting place. Despite this, not once has he been guilty of approaching life at Liverpool with the wrong attitude nor has he complained about his situation. At 22-years-old, his best football is still to come and Reds have every right to believe he will improve significantly over the next two seasons, judging by what we have already seen from him.